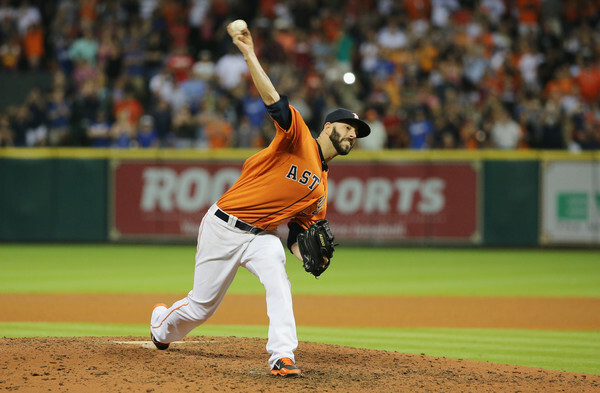 Mike Fiers has shown before that he has pretty nasty stuff, but he had never thrown a no-hitter until last night. Fiers struck out ten Dodgers on an impressive 134 pitchers for the first Astros no-hitter in over 12 years last night. The Astros also equaled the Dodgers in win total (67) with that win, and overtook them with a 3-1 victory tonight. Clearly, one of the best stories in baseball this season. When a guy you traded for around the deadline throws a no-no a few starts into his tenure, you know it’s a magical year in the making. Another hard to believe fact: this was the first no-hitter in Minute Maid Park History.